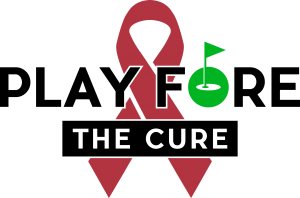 On August 6, 2018 we held our first charity golf tournament, Play FORE The Cure. It was a smashing success! 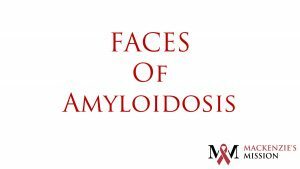 Each person in this video is affected by amyloidosis. Each has their own story to tell the world, which begins, but doesn’t end, here. 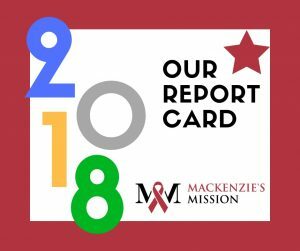 Shout Out to Mackenzie’s Mission! We at Mackenzie’s Mission just received a HUGE shout out of support from Jill Johnson and the nursing students at Carl Sandburg College! 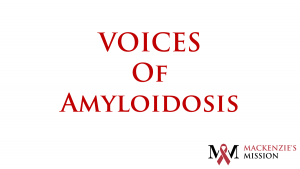 They’ve joined the fight against Amyloidosis today on Rare Disease Day. 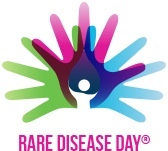 Fight on and thank you for your support!